PHECA is teaming up with North Dallas Early Childhood PTA (NDECPTA) to offer members an opportunity to attend a Summer Activities Fair that NDECPTA is hosting at their General Meeting on Thursday, March 7th from 9:30a-11:30a. 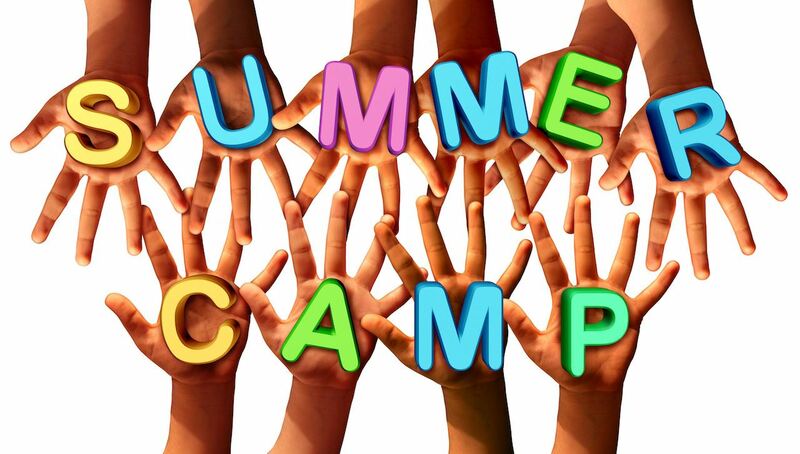 The Summer Activities Fair will provide a fun, one-stop shop of sorts to help members determine what activities and camps are available for children during the summer months in the Dallas area. PHECA has been allotted 10 spots for childcare (ages 5 and under) so sign up as soon as possible. Children in childcare will get to participate in a Music Together activity while moms are attending the Summer Activities Fair. Childcare is located onsite at Cochran Chapel. Deadline to register for childcare is Feb. 22. If you have a child under 9 months and you are willing to push in stroller or wear, you are welcome to keep them with you.